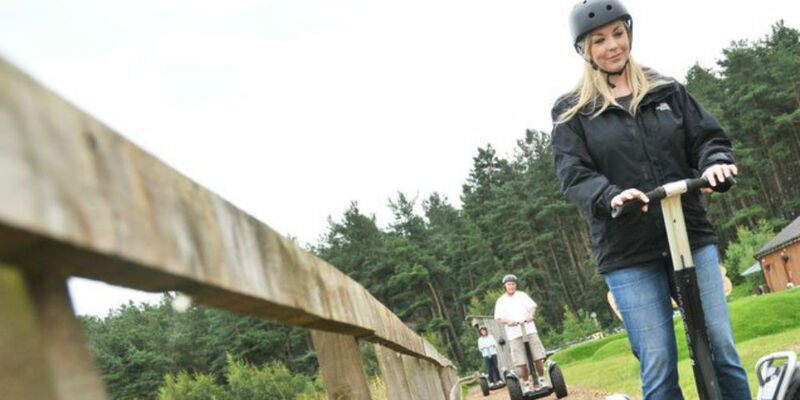 There are up to 200 activities available at Center Parcs, and many of them take place in the heart of nature. The hundreds of acres of natural forest found at each Village are the perfect backdrop to try something new – pick up a new sport, hit the lake, connect with nature or test yourself with one of our adrenaline-fuelled challenges. Now Center Parcs has five Villages across the UK: Sherwood Forest in Nottinghamshire; Elveden Forest in Suffolk; Longleat Forest in Wiltshire; Whinfell Forest in Cumbria and Woburn Forest in Bedfordshire. Each Village is set in a forest environment, typically 400 acres in size and provides high quality accommodation in fully equipped Villas, Apartments and Lodges, which are set amongst trees and streams. Each Village offers an extensive range of sports and leisure activities plus numerous restaurants, bars and retail outlets and a superb Aqua Sana Spa facility. Woodland, water and a natural healthy environment are the essential elements of a Center Parcs break.